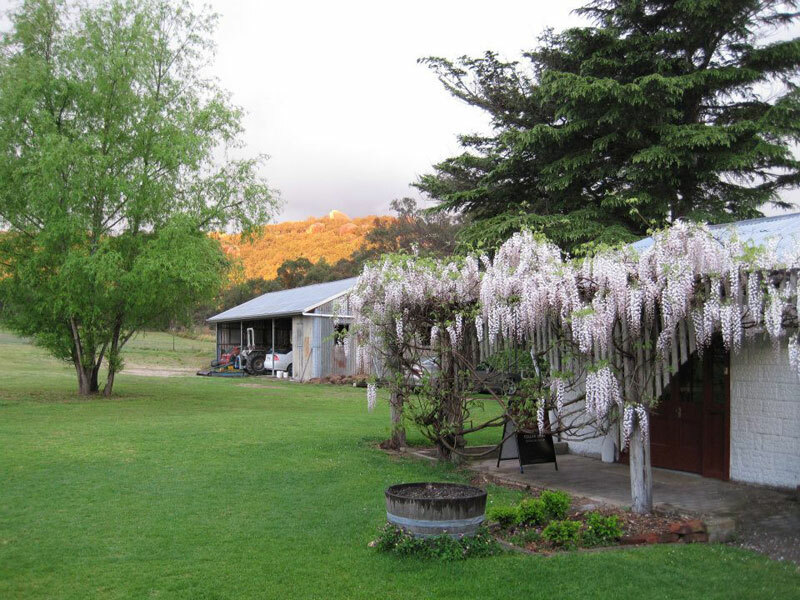 A picturesque vineyard including a boutique winery and cosy Cellar Door. 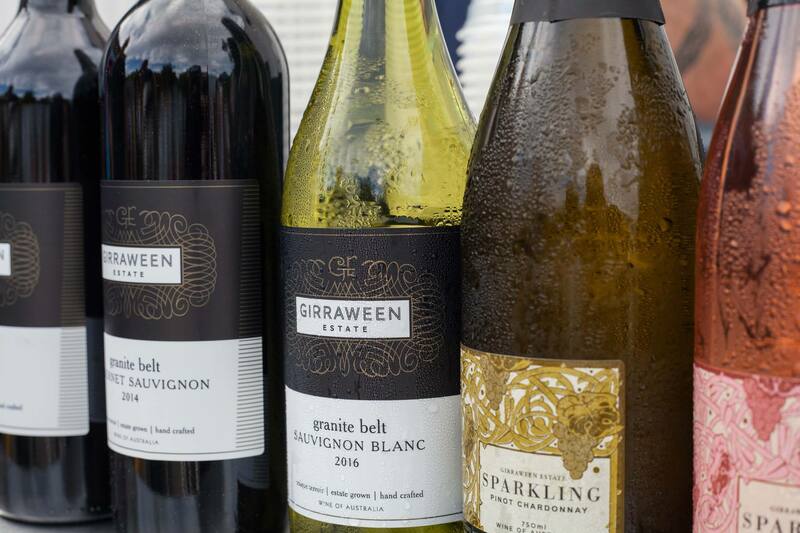 Set at 830m above sea-level, high on the Great Dividing Range, Girraween Estate produces classic cool climate wines. 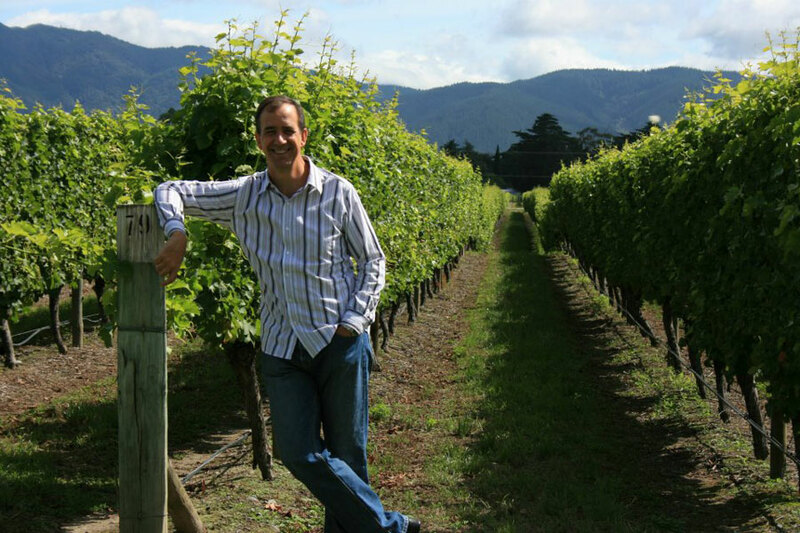 Beautiful elegant reds and crisp clean white wines plus an exciting range of sparkling wines. 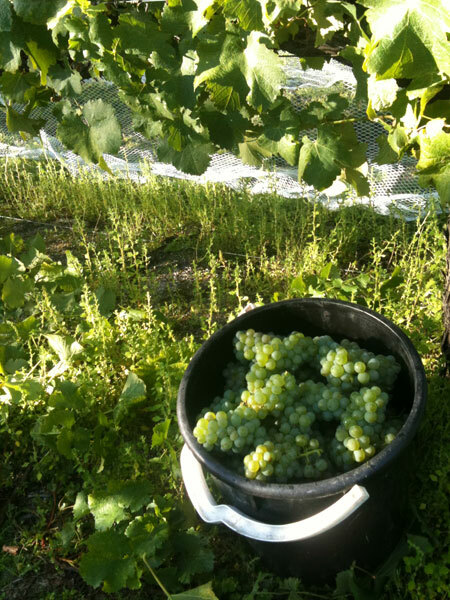 Visit our Cellar door and talk to the people who grow the grapes and make the wine. 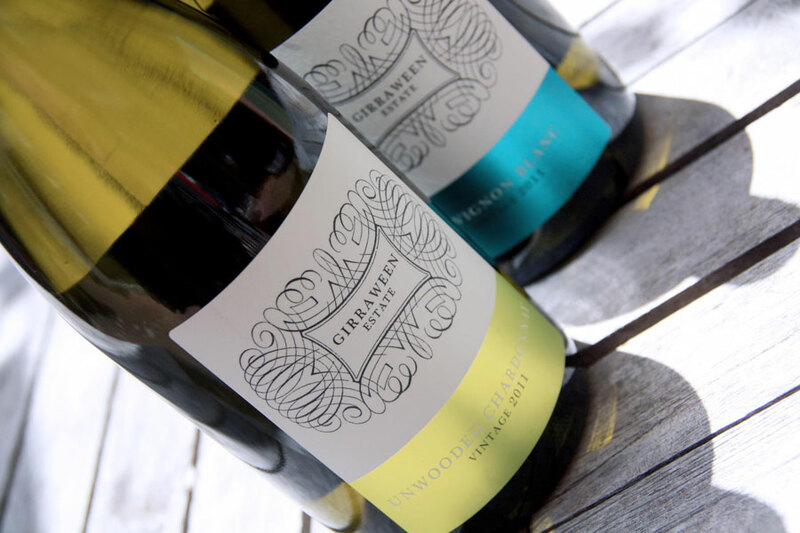 Our award winning range of wines are produced at our winery using estate grown fruit. Every bottle is crafted with lots of love and attention to detail. A tasting experience not to be missed! We are located at the southern end of the Granite Belt, 8 minutes south of Ballandean – well worth the detour and surrounded by other things to see and do. 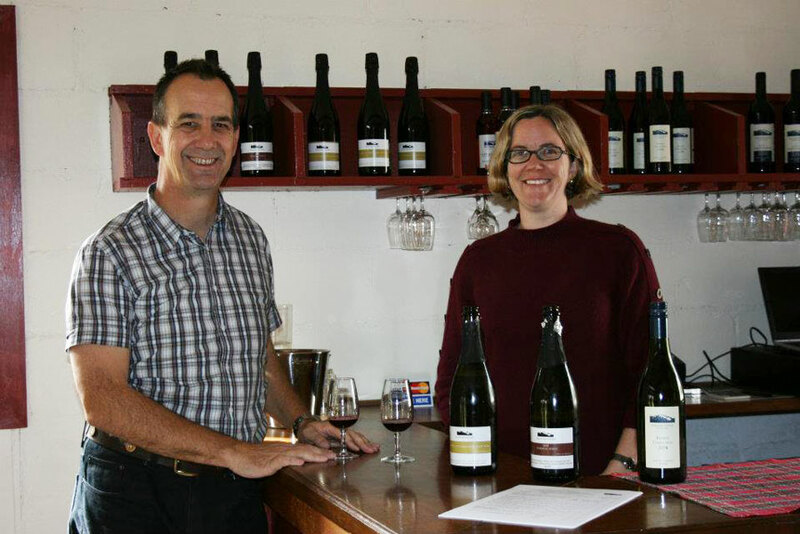 Come and visit Lisa, Karen or Steve, at our picturesque vineyard in a stunning valley surrounded by granite hills. 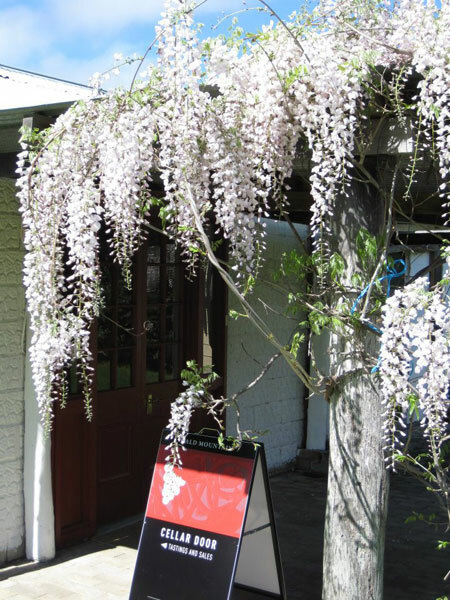 The Cellar door is cosy and allows our visitors to talk to us about our vineyard and taste beautiful sparkling wines and award winning still wines. Try our unique Sparkling Sauvignon Blanc and our full range of delicious, fruit driven crisp and refreshing sparkling wines. If you prefer still wines, we have our premium new release wines and a range of aged cellar releases for your enjoyment. 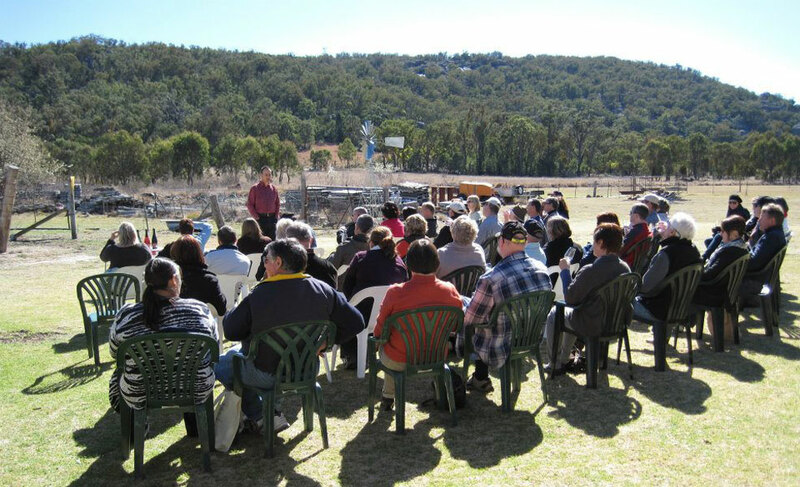 The Granite Belt wine region is a unique wine region in Australia. Small batch, hand crafted premium wines are available at a number of cellar door outlets in the region. 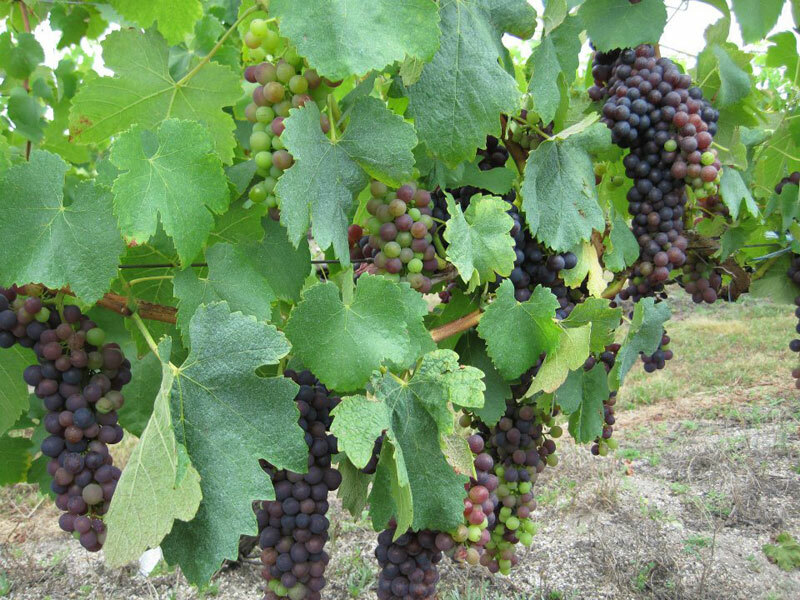 The unique soil – decomposed granite – and the high altitude provide ideal conditions for winegrowing and it is no wonder the Granite Belt region is considered one of the undiscovered gems of the Australian wine industry.